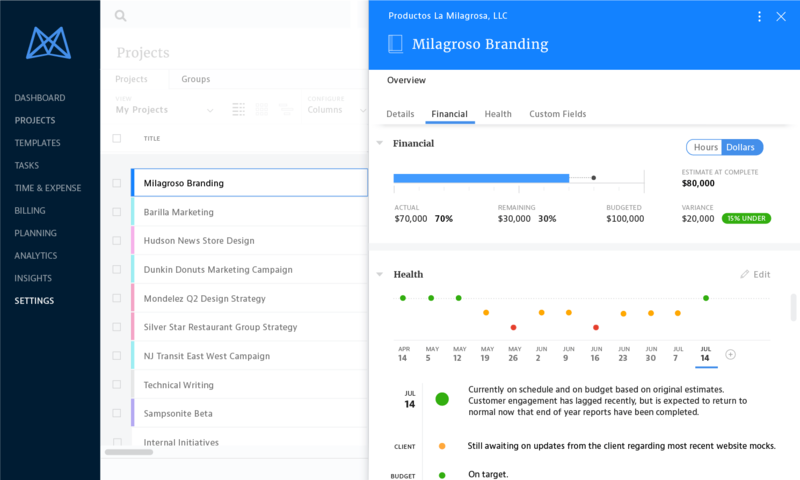 Unite your project management, time tracking, resource planning and project financials in one place, and watch your business soar. Mavenlink respects your privacy. View our Terms and Privacy Statement. Gain minute-by-minute control over your projects without waiting for answers. Monitor how you’re racing against time, budget, and margins anytime from anywhere. Increase visibility and control over resourcing. 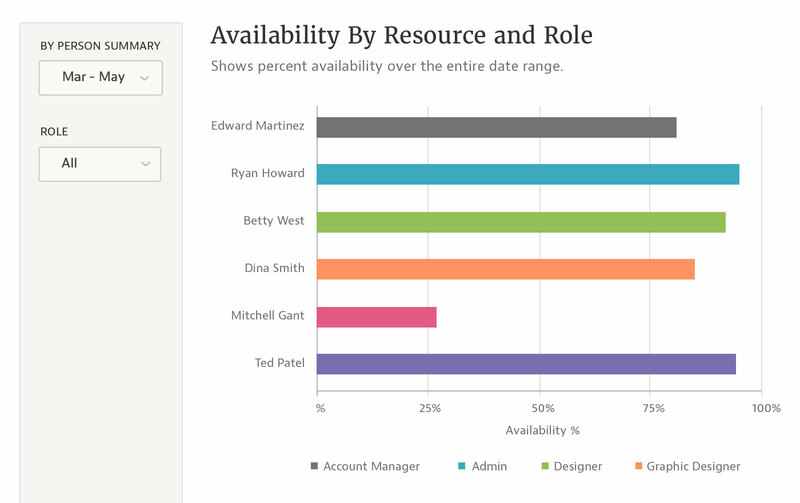 See who’s available by skill and capacity and understand how much work they can take on. Forecast resource needs and shift resources to meet goals. An industry-leading business intelligence layer gives you dozens of expert-built reports to answer questions about fees, margins, utilization, and availability. 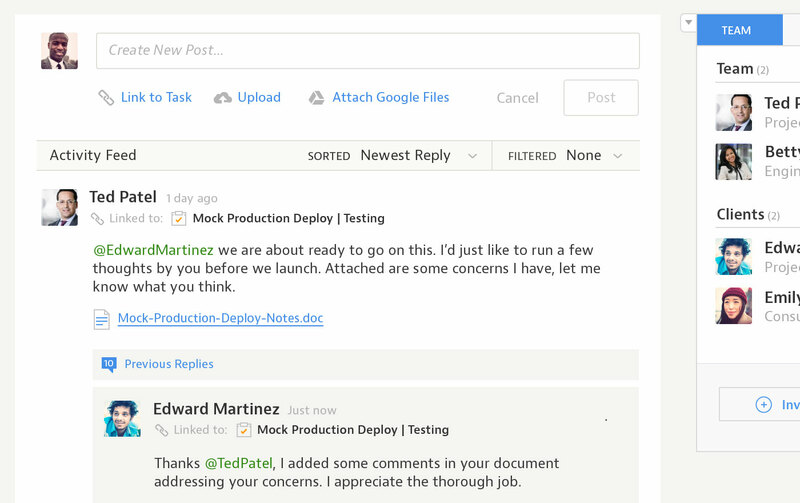 The modern software platform designed for services organizations. We’ll walk you through all the features and functionality that will help you use Mavenlink to its fullest potential. Our user-driven design makes onboarding easy, and we offer additional resources to increase the rate of adoption for your team. See into the sales pipeline to accurately forecast resource needs, while also providing progress and status information on active projects back to the sales team. Create JIRA issues from Mavenlink and improve issue tracking within JIRA, enabling reporting and issue resolution. Unify project delivery from kickoff to cash collection. Automate project creation, send time and expense data and eliminate the need for double entry. Connect Dynamics ERP and CRM to keep project financials up-to-date, increase visibility, and expedite on budget project delivery. Google Docs, Slides, Sheets, and Drive have been seamlessly integrated into Mavenlink for a more simplified and efficient collaboration experience. Synchronize Mavenlink project and financial information for an accurate, and simple expense tracking, billing, and accounting experience.